If you choose to sign up or purchase through my links there are no additional costs to you. Sadly, getting to that point seems to be an uphill struggle for most of us. But it’s actually not that difficult, as long as you have a solid plan and the right information. My friends at Ultimate Bundles can help with that. 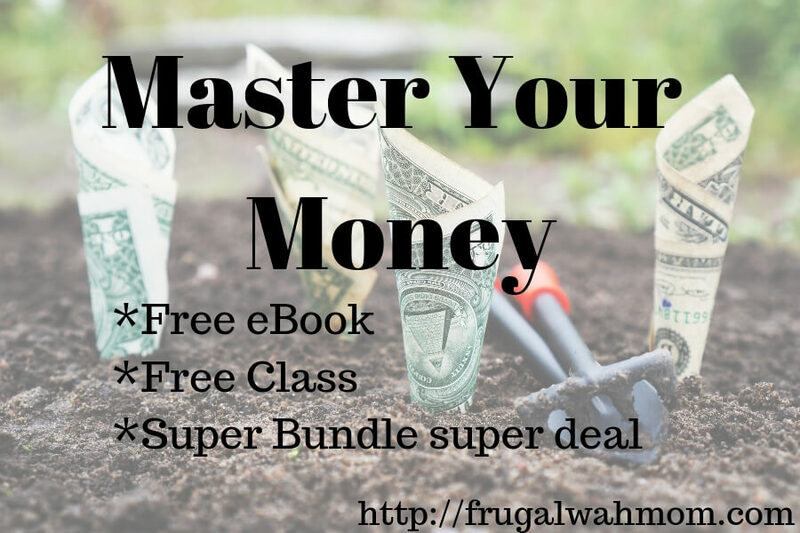 Ultimate Bundles is also having a free class called The Financial Freedom Blueprint – A 5 step plan for creating an awesome, worry-free future for you and your family. Get access to Lauren’s practical tips and experience when you attend this FREE class on March 25th or March 26th. 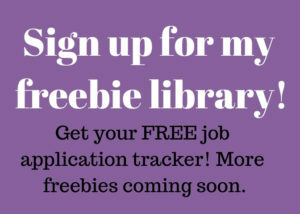 Just pick your time and register for the free webinar and learn ways to make every dollar count! The Financial Freedom Blueprint is an incredible free resource. 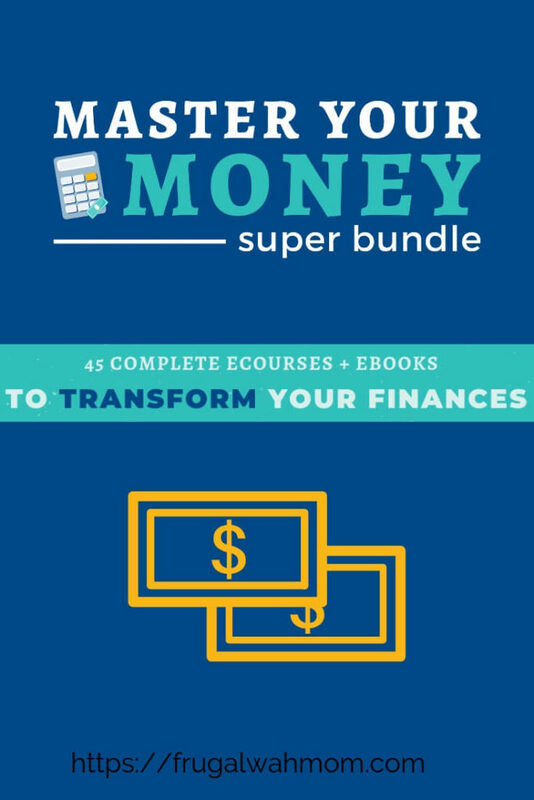 However, if you are still wanting more resources on mastering your money then The Master Your Money Super Bundle from Ultimate Bundles is for you. Ultimate Bundles takes courses and resources from many different bloggers and bundle them up to save you money while bringing you great value. All of their bundles are jammed packed and affordably priced. Price: The price is $67. Have you bought a bundle from Ultimate Bundles before? If so, which ones? I would love to hear about it. Leave me a comment and tell me what you thought about it.